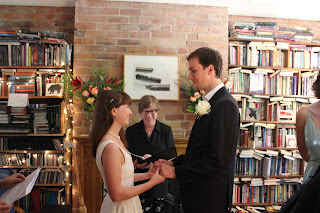 I have held weddings in other libraries, including Robarts, and the actual library stacks at the Faculty of Information Studies, as well as many bookstores. 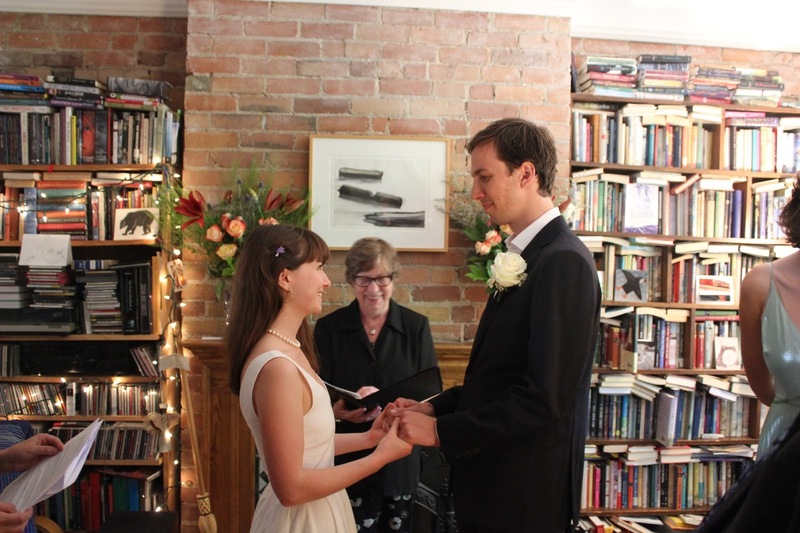 We had a couple of lovely weddings in the Library at the Grange (Art Gallery of Ontario), which will host a small elopement/family wedding and cater you a wonderful reception or historic afternoon tea. Yay books.